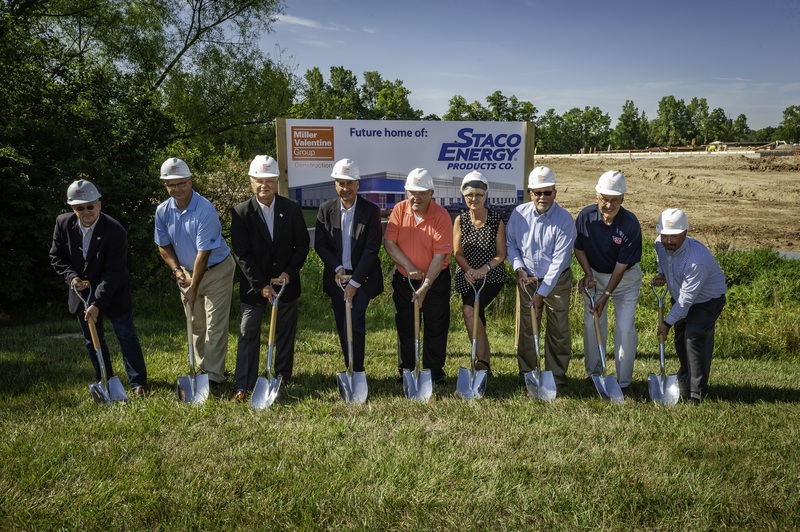 Construction has commenced on a new office/manufacturing/warehousing facility for Staco Energy Products. The facility will be approximately 96,168 SF in size, including office space totaling 13,102 SF. 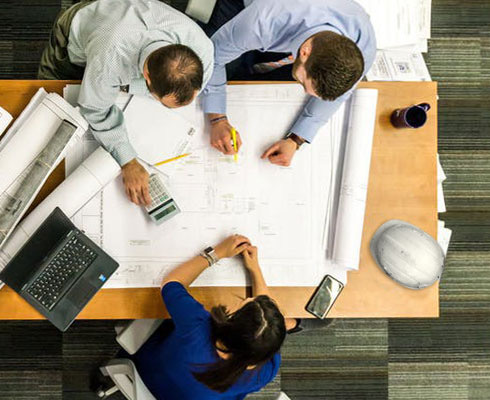 Staco Energy Products Company is one of the longest lasting innovators of Power Quality and Voltage Control technologies in the world. The first Staco Energy variable transformer was manufactured in Dayton, Ohio in 1937.